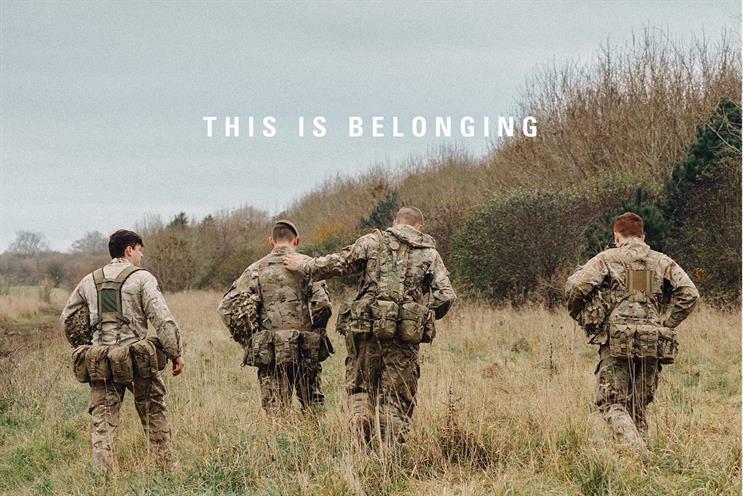 Karmarama's "This is Belonging" campaign for the British Army took home the top prize at the DMA Awards 2017. "Karmarama’s work with the British Army really highlighted how the smart use of data, creativity in both strategy and execution, and intelligent implementation delivers fantastic results," Rachel Aldighieri, managing director of the DMA, commented. But the largest haul of the awards night at Old Billingsgate in London went to Proximity London, which won seven golds. Its performance was followed by Engine, Karmarama and Lida, which each won three golds a piece on the night. The leading brand performers were E.ON, the British Army, the RNLI and Scope with three golds each, followed by Virgin Holidays which took two. In total, 17 different agencies and 22 brands won golds across the 33 categories this year. "It’s been a year of change for our industry, with agencies evolving and people moving. The result has been what feels like some unsettled work. In spite of this, it’s encouraging to see that the work across the board continues to be strong," Nicky Bullard, chair of the DMA Awards committee, said. "Every one of this year’s winners should be proud of their achievements, which highlight that whatever the market conditions, strategic talent, strong client leadership and creative consistency will always win out. This year’s DMA Awards were judged by over 300 senior marketers from agencies, brands and suppliers over four days.